« Media Release: 12 October, 2008: “Teaching the Others a Lesson!”: ACT Democrats Release Education Policy. Media Release: 13 October, 2008 Churchill to Seselja: Dems say “Better Late than Never” to Libs on Light Rail. Churchill to Seselja: Dems say “Better Late than Never” to Libs on Light Rail. Canberra news services reported tonight that the Opposition has announced it will spend $8 million dollars to investigate options for Light Rail. “It’s great that they have adopted Democrats policy and seen sense on this important issue! But the Democrats are not prepared to be simply a policy “think tank’ for the old parties. We need to make sure they follow up their words with actions. Mr Churchill announced the Democrats Light Rail Policy two weeks ago at the ACT Light Rail candidates forum. The policy is on the Democrats website at http://www.act.democrats.org.au. 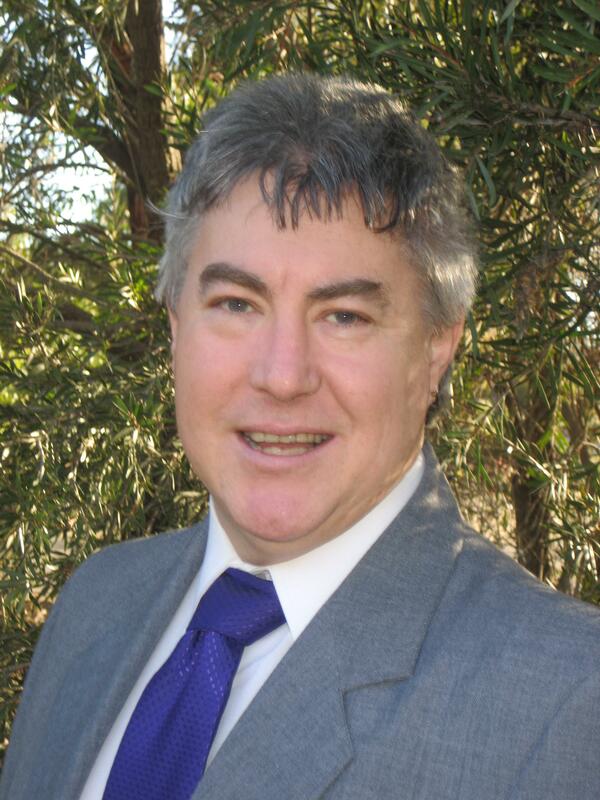 “If elected, Greg Tannahill (Molonglo), and I, Darren Churchill (Ginninderra) will make sure that whoever forms the next government that they honour these and other promises. We will keep the bastards honest!” Mr Churchill concluded emphatically. This entry was posted on 14/10/2008 at 11:28 pm and is filed under ACT Election 2008 Campaign. You can follow any responses to this entry through the RSS 2.0 feed. You can leave a response, or trackback from your own site.